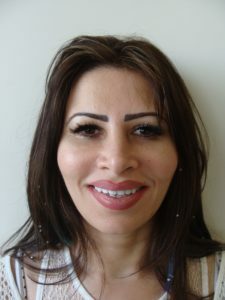 A patient visits us from the UK for Improving her smile. 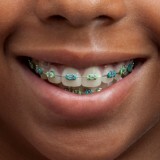 She already has some faulty teeth Veneers done.We first decide to align her teeth. She first undergoes a series of required CT Scans.Her jaw relation is recorded along with her Jaw impressions. 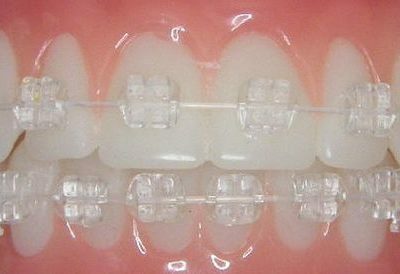 Her records are sent to Germany for Diagnosis and fabrication of Aligners.Once agreed by us the appliances which are a series of well fitting trays are fabricated in Germany. 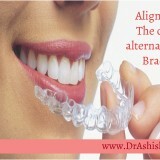 The entire Teeth Aligner Set along with Necessary Instructions is then couriered to her hometown in UK-New Castle. 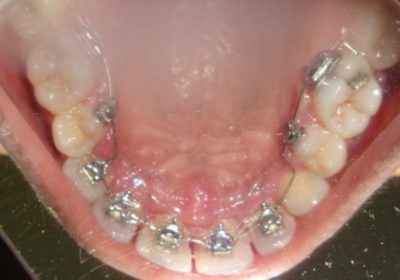 of Adult Orthodontic Treatments possible.